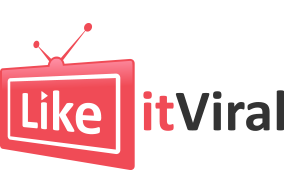 Our smartphones are undoubtedly very useful — so much so that we don’t need a separate TV, music player, a watch, recorder, or a camera these days. Our phones can do all that work and much more. Various applications make sure we can reach from point A to point B easily, we can play games, we can check out the weather, and even read the news throughout the day! While it has made life extremely easier for us, we can’t deny that the old charm of reading a newspaper early in the morning while sipping a hot cuppa is incomparable. The fresh smell of newspaper infused with that of coffee was enough to make our mornings great. 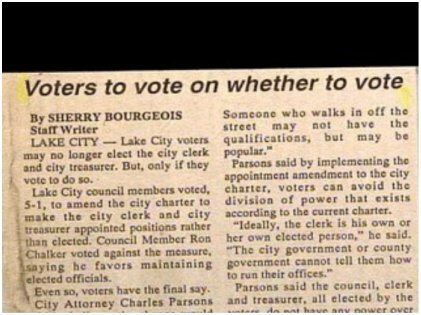 Since things are computerized these days, we barely see any occasional blunders on the newspaper that would almost always make us laugh out loud. Once printed, there was no way to edit funny headlines again, which is something that can be done now. Along with everything, we miss those bizarre headlines, too. Do you remember any of them? We have quite a collection here! Pat Venditti made his Major League Baseball debut and since he could pitch with both his hands, the newspaper deemed it fit to give the title “amphibious”. 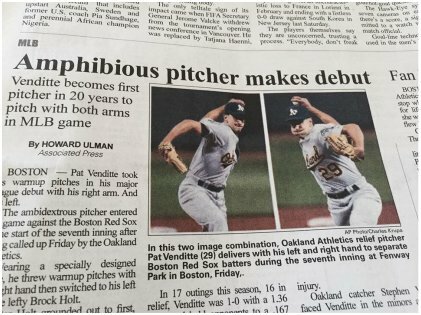 As if pitching with both hands was not enough, they actually gave him a superhero status by calling him “amphibious.” Aquaman, anyone? And we thought cannibalism has been banned and not allowed in a civil society. 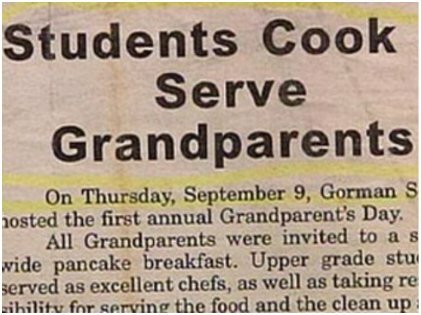 Well, we were wrong, but please don’t cook grandparents; they are so loving and caring. Please spare them! Now isn’t that a revelation! Finally, we can breathe in peace and know what we are breathing in. A path-breaking discovery that is going to save the entirety of mankind from extinction! No wonder they have been cutting trees and polluting the air with all kinds of bad gases without knowing about oxygen. Ignorance is not always bliss! 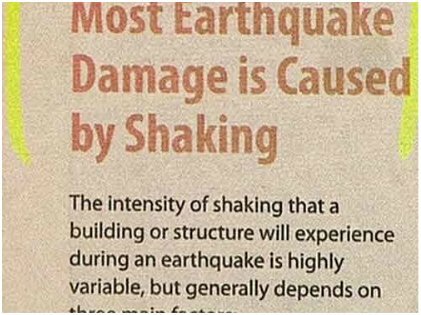 After this sensational revelation, we now know the reason behind the cause of earthquakes. Also, can an extreme dollop of sarcasm destroy the world? LOL. Beware of this black and white goat who is actually a robber out on parole now! 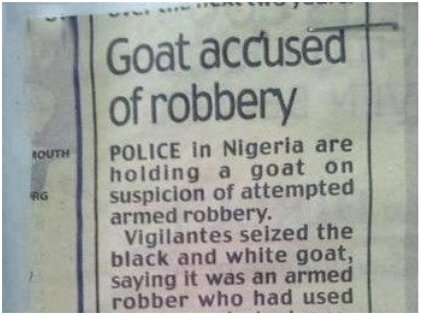 Unfortunately, even with all the black magic involved that turned a man to a goat, they couldn’t steal the car! The cops must have been extremely efficient. That is quite evident though because even if one man escaped, they did catch the goat. How clever! 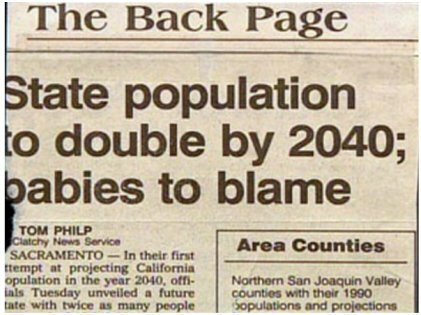 Now, who knew that those tiny little things with cherub faces would turn out to be such monsters who could increase the state population by double? We didn’t know, for sure! Now that “experts” have found out the cause of this issue, we wonder what they would do to the babies? There was a mistake here. 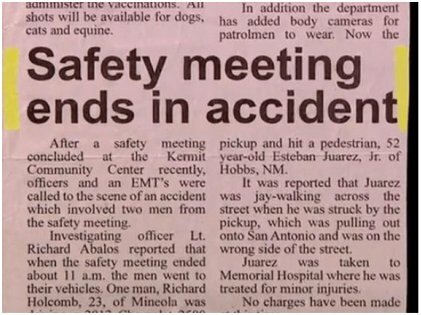 The meeting should have been about an accident; only then those two men could have avoided getting hurt. Apparently, the guy hit a jaywalker. Maybe he was trying to teach him a lesson in safety, who knows! 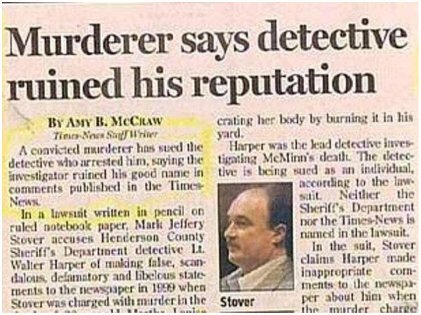 It was truly stupid of the detective to accuse the murderer. After all, he was much respected in society and occasionally killed people for his convenience. 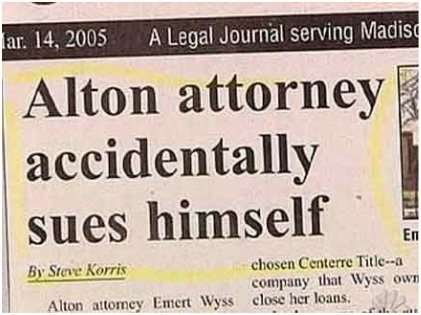 No wonder he sued the detective who tried to destroy his good name! Now, this one we like. Playing with words and using alliteration for a headline is, indeed, great. Though at times it does get confusing when you can’t really understand who is going to vote for what. Yes, we also wonder how this could have happened. He must have hated himself so much to have done so. Oh, and imagine the legal fees! He definitely owed himself a lot of money. We hope that made your midweek blues go away for a little while at least. 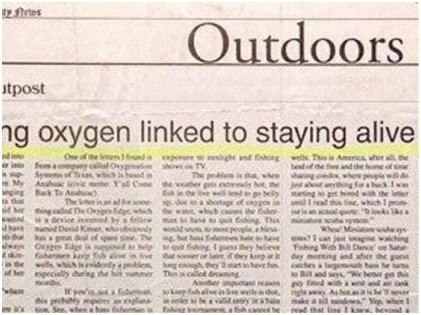 Next time you read a newspaper, don’t forget to find weird and funny news articles. They will definitely make you giggle and brighten up your otherwise dull day. The Twenty Funniest Answers 'Alexa' Has For your Questions!